Argentine striker Carlos Tevez will join Shanghai Shenhua from boyhood club Boca Juniors, the Chinese Super League side said on Thursday. "Shanghai Greenland Shenhua FC reached a transfer agreement with Argentina Club Atletico Boca Juniors. Carlos Alberto Tevez is officially joined Shanghai Shenhua," the club said in a statement on its website (www.shenhuafc.com.cn). 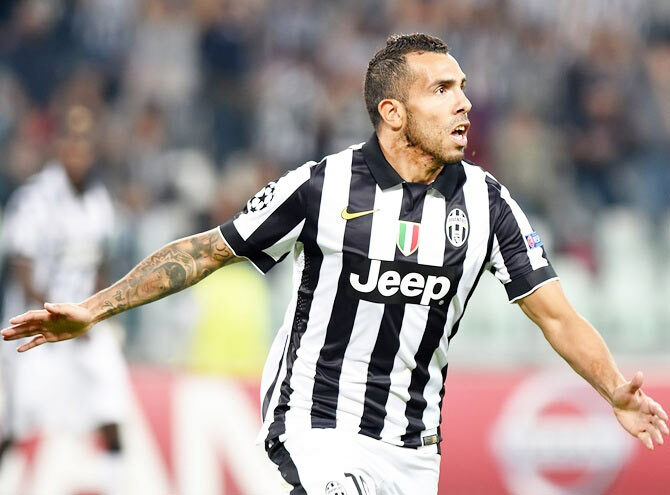 Although no financial details of the deal were released, media reports have suggested that the Chinese club paid 84 million euros ($87.65 million) for the 32-year-old Tevez, who returned to Argentina after spells in England and Italy. Meanwhile, another Argentine veteran footballer Juan Sebastian Veron has come out of retirement. Estudiantes chairman Veron signed an 18-month contract with his club as a player on Wednesday, officially coming out of retirement at the age of 41. The former Argentina captain will have a dual role at the club from La Plata as their president and a member of the squad in 2017. “Juan Sebastian Veron signed the contract that ties him to the club as a player for 18 months and officially became (coach) Nelson Vivas’s second reinforcement for next year,” the club said on their website (www.estudiantesdelaplata.com). 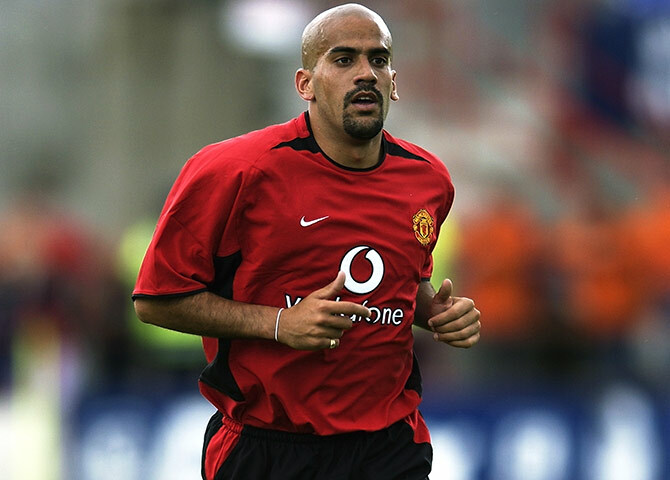 Veron, who spent a decade in Europe playing for Parma, Lazio and Manchester United among other clubs, will turn out for Estudiantes in the Argentine first division championship and the Copa Libertadores. He captained Estudiantes to their fourth title in South America’s top club competition in 2009 having returned home three years earlier from Inter Milan and last played for the club in 2014. Veron has been training for several months for his comeback which will begin with a match against Bayer Leverkusen in the Florida Cup friendly tournament on Jan. 8. He will be paid a minimum wage which he will donate towards the club’s development. Estudiantes are joint second in the first division standings, three points behind leaders Boca Juniors halfway through the championship which resumes in February after a seven-week break.